Sure, there’s a chance you won’t see a single drop of precipitation during your time in Alaska, but let’s be real here… this is Alaska, and rain happens. I recommend bringing rain gear on every fishing trip, no matter the forecast. I’ve seen sunny forecasts turn into rainy days, and the most important factor when it comes to having fun in the outdoors is to stay dry and warm – never forget that. And here’s the thing, breathable chest waders make the best rain gear in the world. So rather than investing in rain pants, take that money and put it into some breathable chest waders instead, which will not only serve as your rain pants, but also your waders as well. As I mentioned, being warm and dry is paramount, and chest waders will keep you both. Add the right under-layers and even the most cold blooded of anglers can stay warm. I recommend fleece pants and warm socks, but regular sweat pants and a couple pairs of normal tube socks can work just fine if that’s all you’ve got. You’ll be amazed how comfortable you’ll be, so comfortable in fact that you’ll likely forget you’re even wearing waders! Many summer days I put my waders on in the morning, and don’t take them off until I get home at the end of the day. There’s rarely a day that goes by in which you don’t put your waders to good use. 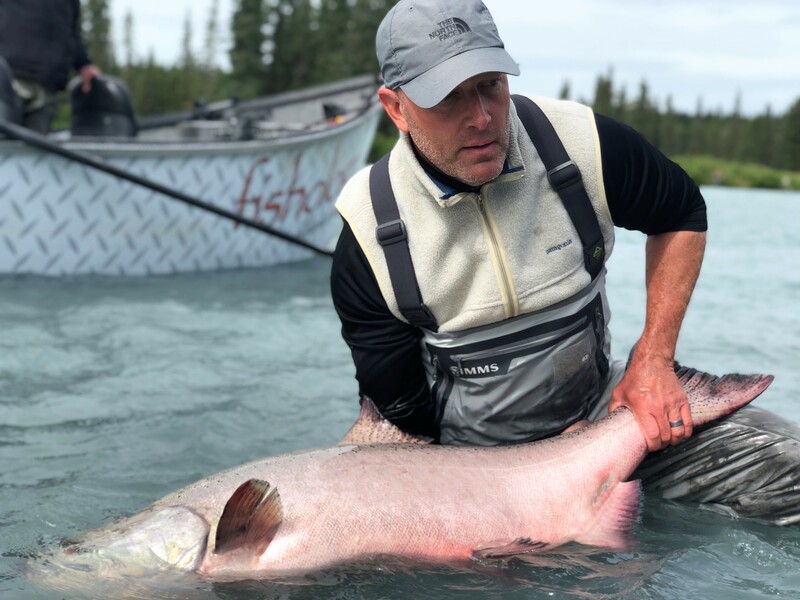 Whether it’s a wet & rainy day, a day of wading and fishing, or just getting in and out of the boat, I promise you’ll be better prepared for your time in Alaska if you’re wearing chest waders. Modern breathable chest waders typically come with quite a myriad of exterior and interior storage spaces. You’ll find pockets to store extra tackle, fishing tools, your wallet, fishing license, a snack or two, and a place to keep your cell phone dry and protected from the elements. You’d be hard pressed to find any other clothing item that can accomplish all that. When it’s time to preserve that once in a lifetime memory, chest waters are quite possibly the most effective tool for the job. Rather than leaning dangerously over the side of the boat, you’ll be able to jump out on the shoreline and keep yourself safe. Being in the water will also allow you to effectively support the fish in the water, point the fish into the current, give it time to recover, remove the hook safely, and hopefully snap some awesome photos before your fish kicks free. Not only do I feel like the fish benefits from it, but nearly all of our best release photos are with anglers in the water wearing chest waders. The two major deterrents to purchasing your own chest waders are the cost, as well as the inconvenience of traveling with them. But keep in mind that inexpensive chest waders accomplish all the aforementioned tasks just as well as expensive ones do, especially for a short period of time, and you should be able to find a wader/boot set for close to $100 if you shop around…money very well spent! 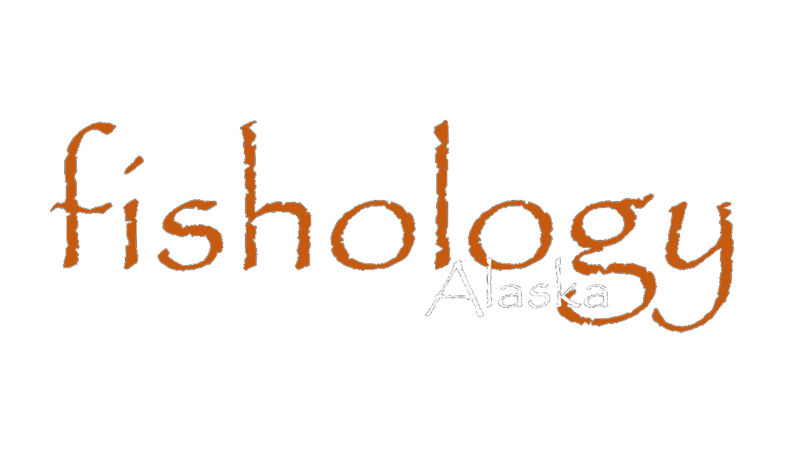 And if you’re not fond of traveling with them, go ahead and purchase a set when you arrive in Alaska; there are some affordable shops right here on the Kenai Peninsula that have just what you need. 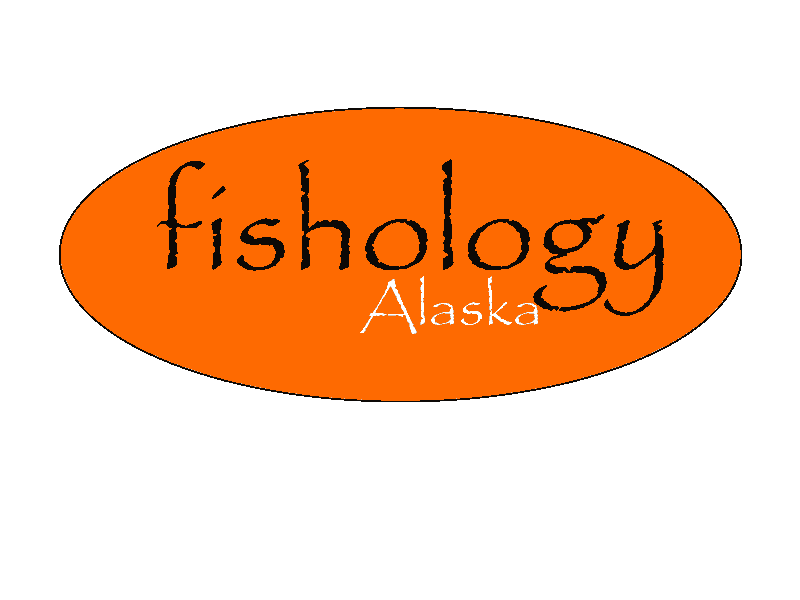 After all, for many folks an Alaska fishing vacation is their proverbial trip of a lifetime, and chest waders may very well be the one item that helps make it just that.